May Printables and Pin God 1st Calendar. Happy May to you!!! I really am a bit floored it is here. Didn’t I JUST start writing 2013 on things? Today marks the fact that I am 5 months away from turning forty. Wowzeers!!!! Let us move right along from that news and onto a more fun subject. 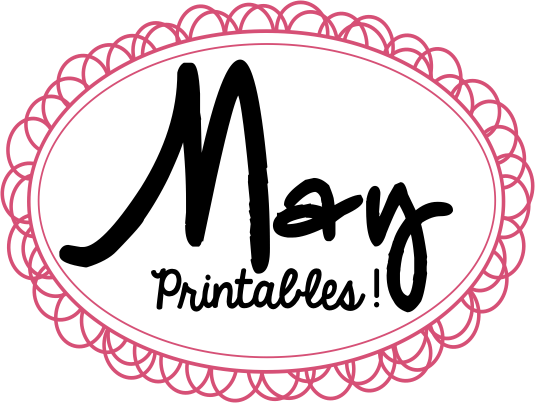 Drum roll please…..here are your printables for May. 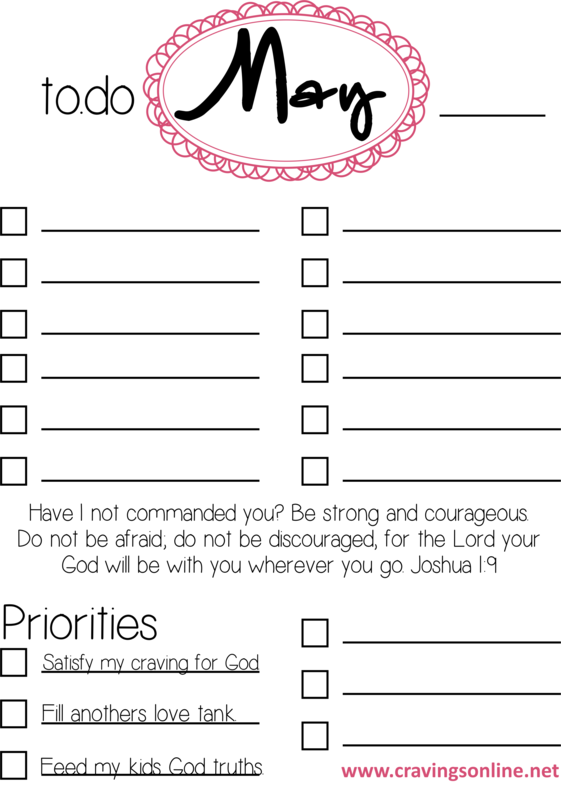 Printable to-do list with memory verse. Click here to download or access here through Google Drive. 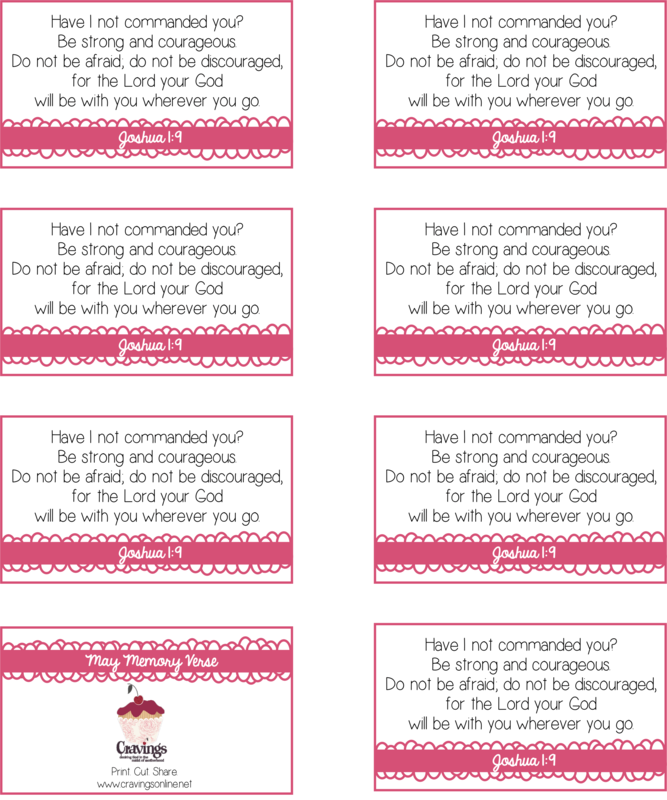 Printable memory verse cards for you to cut out and place around your house. Click here to download or access here through Google Drive. And lastly the new Pin God 1st calendar. Click here to download or access here through Google Drive. 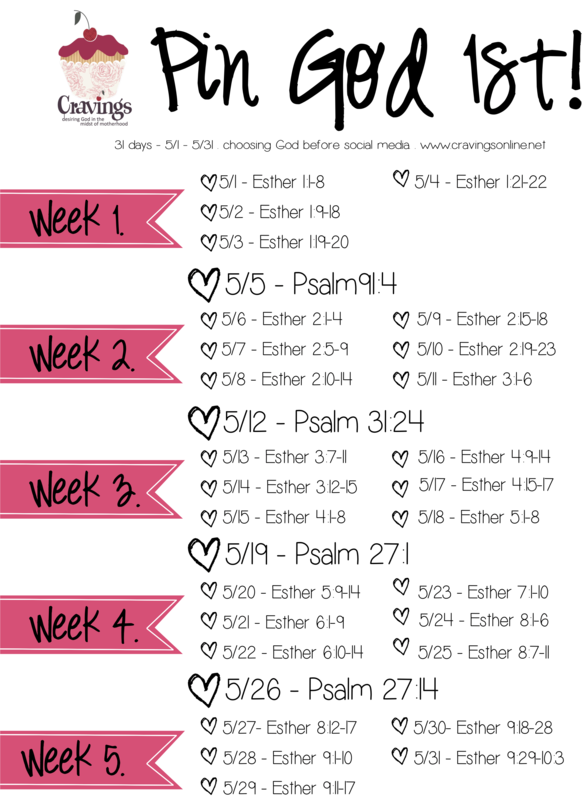 This month we will tackle the book of Esther. Just think, in 31 days you will have read another whole book of the Bible! I have to say Pin God 1st floored me last month. Over 900 people accessed the reading plan which is pretty cool to think that there could have been 899 plus moms out there all choosing God over social media!!!! I LOVE IT!!! And I am certain God delights in being a priority in our lives. So let’s keep spreading the challenge. 1. Share this link on facebook and tag five moms to join you. 2. Post it to one of your Pinterest boards. 3. Instagram a picture of your calendar or a verse you read and tag the picture with #PinGod1st. I am absolutely in love with the idea that there are moms all over getting filled with God updates before status updates. And if you are wondering how this whole Pin God 1st thing got started check out this video.